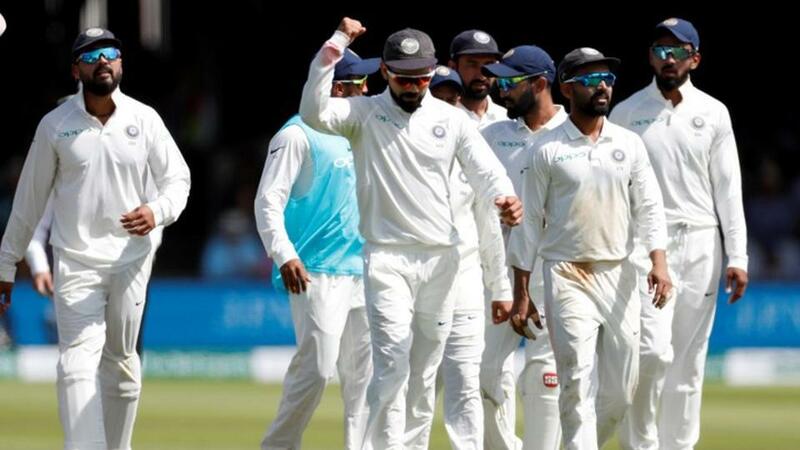 India and England will lock antlers in the third test match at Trent Bridge tomorrow. The No.1 Test team is returning from a humiliating defeat in the second test against the hosts. England will eye on a decimating victory in the next game and a series win. On the other hand, India will hope to win their do-or-die match and stay alive in the series. Find below England vs India 3rd Test Ballebaazi Fantasy Cricket League Preview. England registered a colossal victory in the last match; the cricket pros gave no opportunity for the contenders to have a say. Both the batsmen and bowlers did a great job for the team; particularly, Chris Woakes and James Anderson gave their best shots. Joe Root, Jonny Bairstow and Stuart Broad are the other lethal players who will be a threat to India. England’s prolific all-rounder, Ben Stokes joins the squad for the third test after missing the last game and will replace Sam Curran. India are on the verge of losing the series and is ought to fight for survival in tomorrow’s game. The top order trio – Shikhar Dhawan, Murali Vijay and KL Rahul has floundered so far and look clueless. The middle order batsmen also have not played their best, barring Virat Kohli. Rishabh Pant is likely to debut in place of the struggling Dinesh Karthik. Jasprit Bumrah is tested to be fit but his selection into the playing XI is skeptical. The last change team India could make is bringing Bumrah in, in place of Kuldeep Yadav.